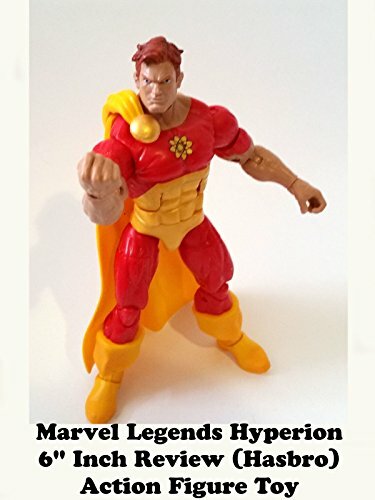 This is a Marvel Legends Hyperion 6" inch action figure toy review. Part of the Squadron Supreme it's a well made figure. But the only member of the Squad currently as an action figure. And no signs of this team ever being completed.